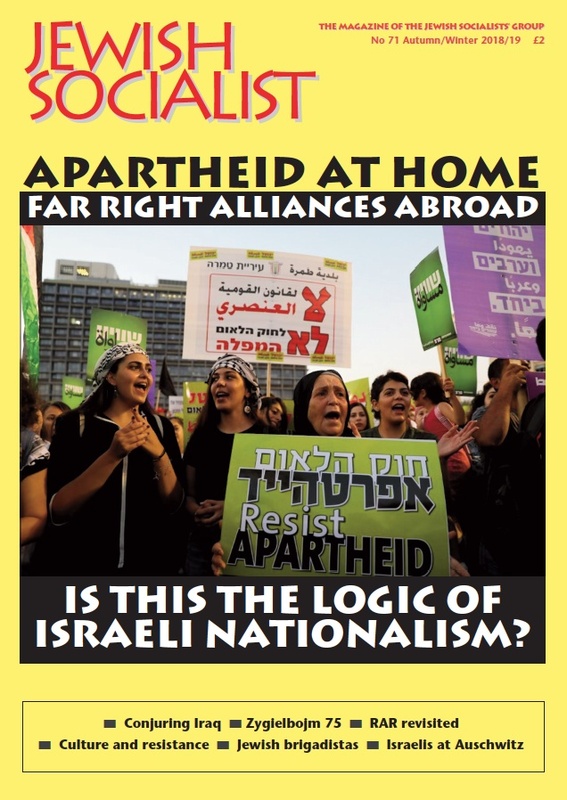 The Jewish Socialists’ Group is urging all its members and supporters to campaign in every way they can for a victory for the Labour Party on 8th June under Jeremy Corbyn’s leadership. The bold manifesto that Labour has put forward puts equality, rights and social justice at its heart. Its values chime with the values that the JSG holds as important. We call on the wider Jewish community to support Labour in this election. 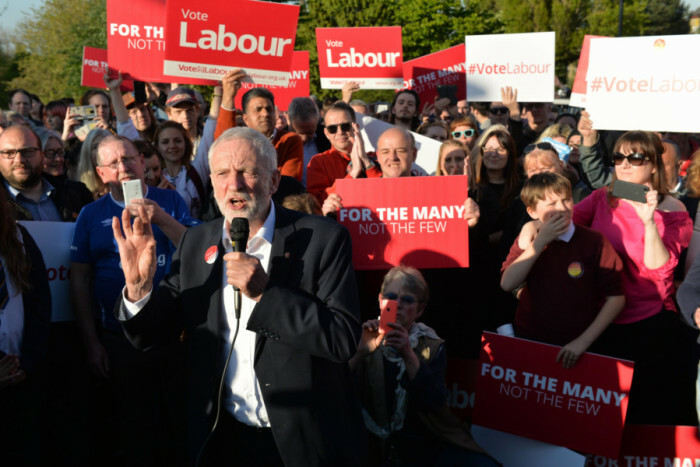 We know that many Jews work in the fields of education, health and social care – areas in which Labour’s manifesto is especially strong and where the Tory promises are simply more cuts. We know that most Jews share a commitment to social justice, and that many Jews are involved in work to support migrants and refugees, including Alf Dubs who came here as Jewish child refugee himself. We urge them to campaign and vote for a government that will defend refugees. We urge our members and supporters to encourage their families and friends, neighbours work and trade union colleagues, to vote for a socialist alternative to the Conservatives.